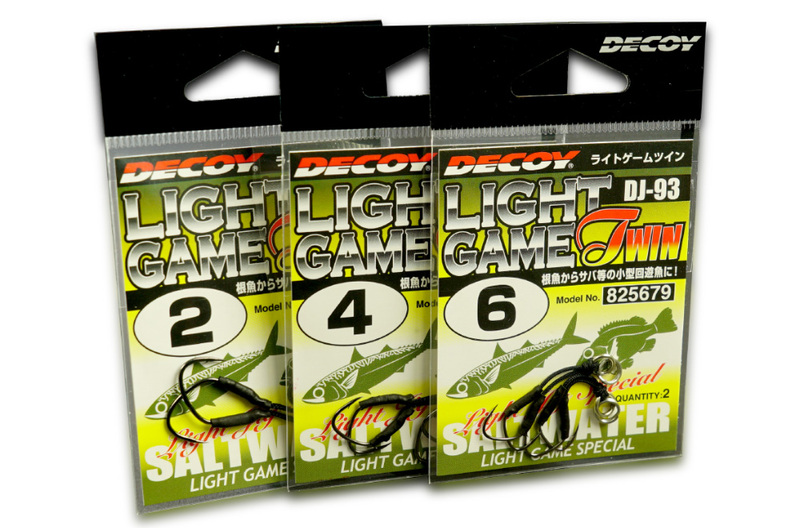 Decoy Light Game Twin DJ-93 (#2, #4, #6) Model No: DJ-93 Available Model: #2 - 2pcs (825693) #4 - 2pcs (825686) #6 - 2pcs (825679) Chat with us if you have any enquires! 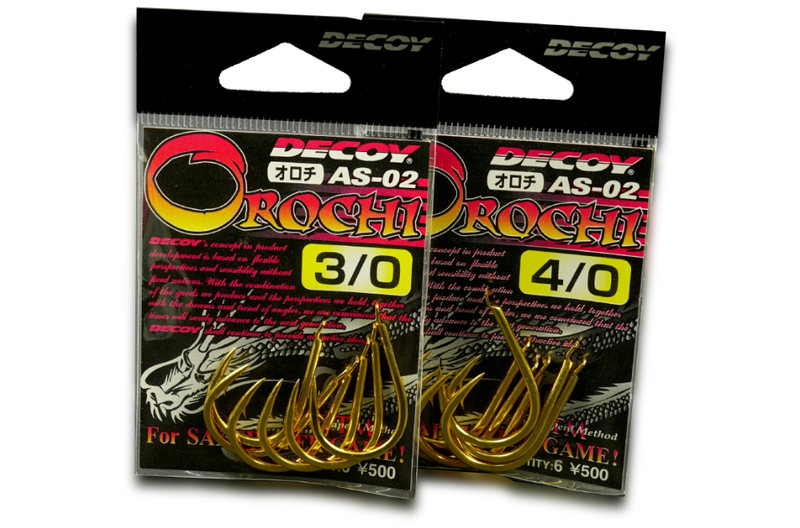 Decoy Rochi AS-02 (#3/0, #4/0) Model No: AS-02 Available Model: ##3/0 - 6pcs #4/0 - 6pcs Chat with us if you have any enquires! 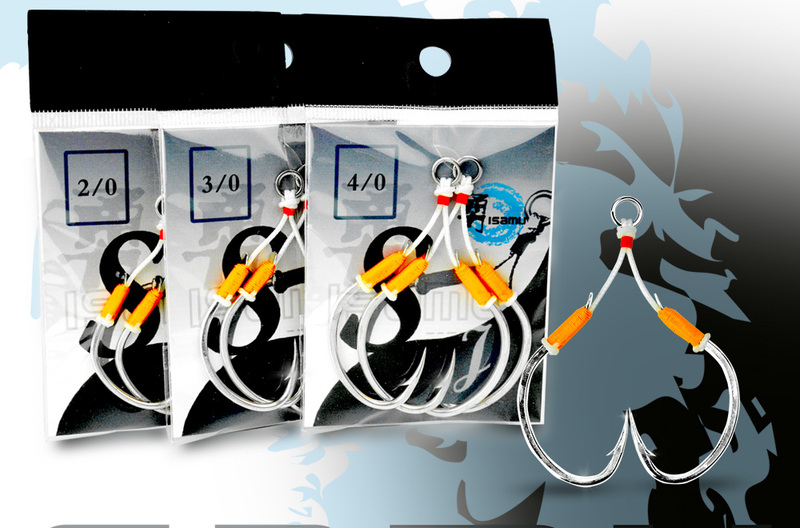 Isamu Jigging Assist Hooks (2/0, 3/0, 4/0) Available model: 2/0- 9kg 3/0- 11kg 4/0- 14.5kg Isamu is the house brand of E-Waves Fishbyte. 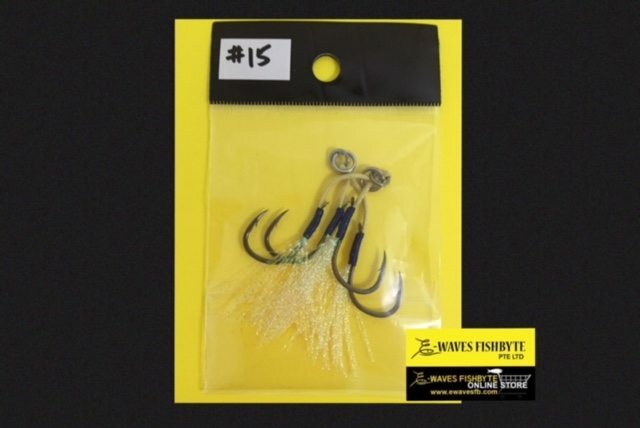 After getting feedback from our jigging anglers. We decided to make one that is suitable for our local species. 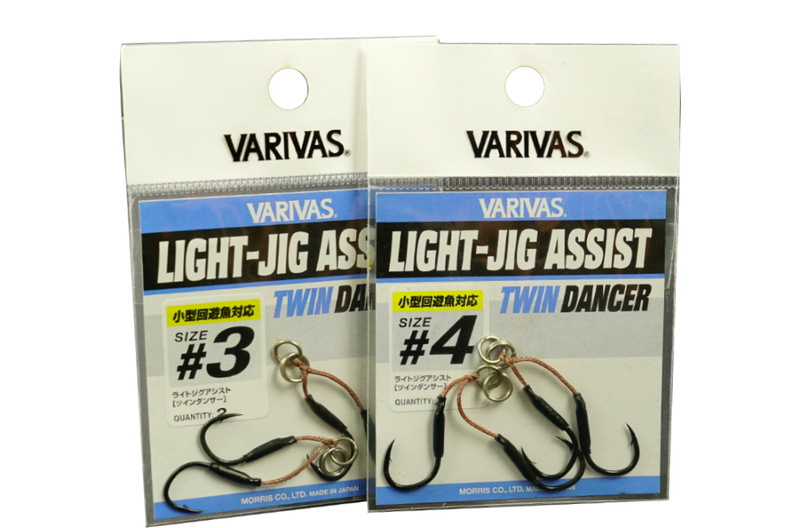 Sharp toothy fishes in our local water just got more easier with our Jigging Assist Hook. 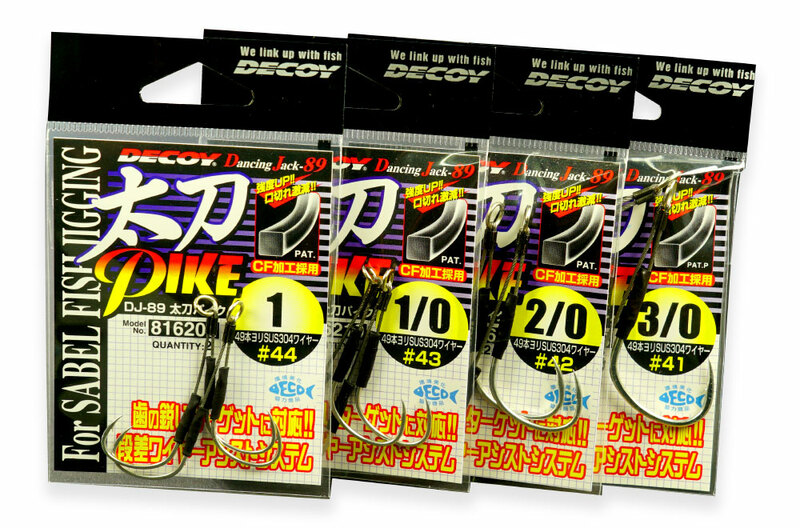 We had tested out and make many changes before coming to final agreement of this project. 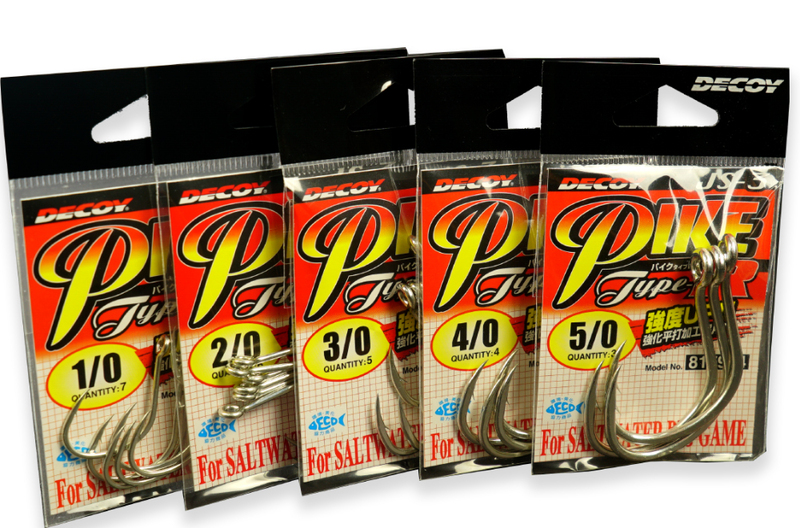 Getting the best for you guys. 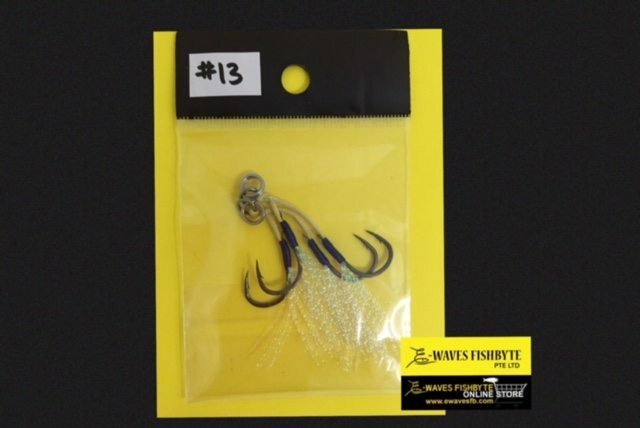 And with an affordable pricing to come with. 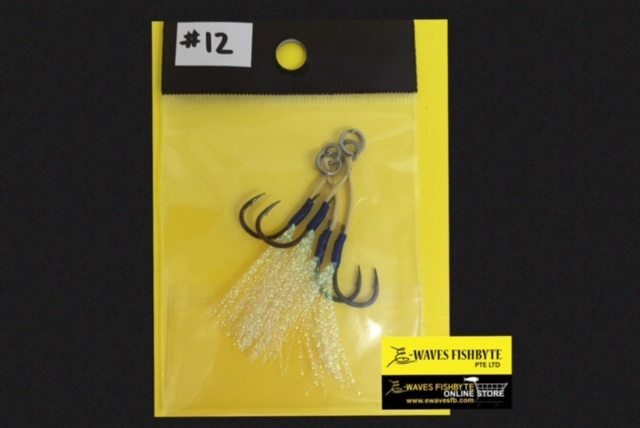 Groupers, mackerel, barracuda or any toothy fish? No problem at all! Let's us know if you have any enquires here! 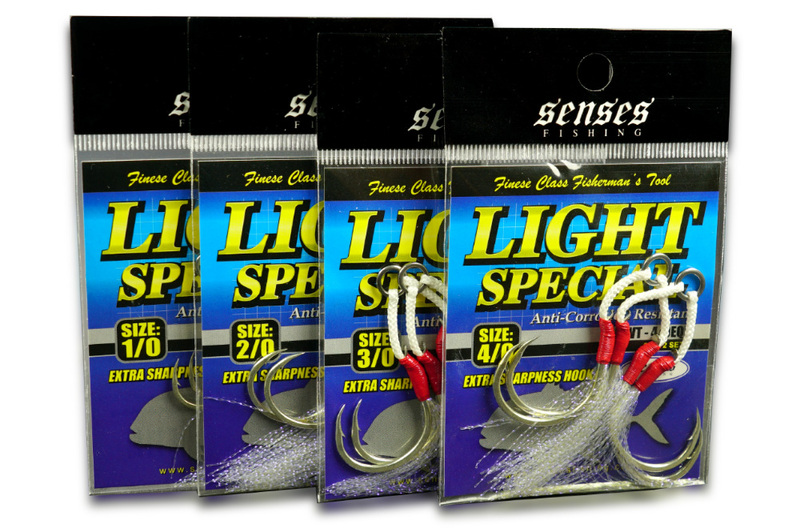 Senses Light Special Assist Hooks (#1/0, #2/0, #3/0, #4/0) Model No: LIWT Available Model: #1/0 (LIWT - 1/0EQF) - 2pcs #2/0 (LIWT - 2/0EQF) - 2pcs #3/0 (LIWT - 3/0EQF) - 2pcs #4/0 (LIWT - 4/0EQF) - 2pcs Chat with us if you have any enquires! 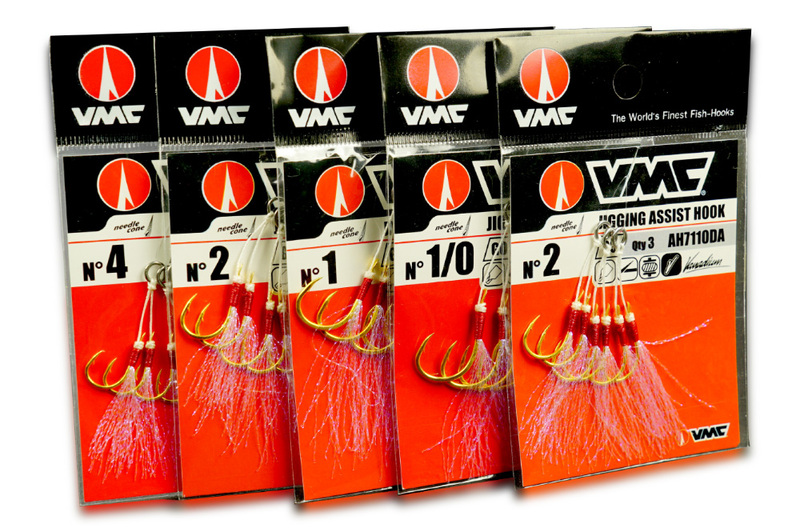 VMC AH7110DA Assist Hooks: #4, #2, #1, #1/0 Available Models: #4 - 3 pcs #2 - 3 pcs #1 - 3 pcs #1/0 - 3 pcs For light-jigging fishing between jig weights of 5g- 20g. 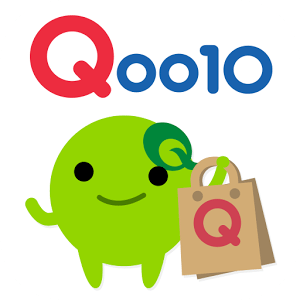 Chat with us if you have any enquires! 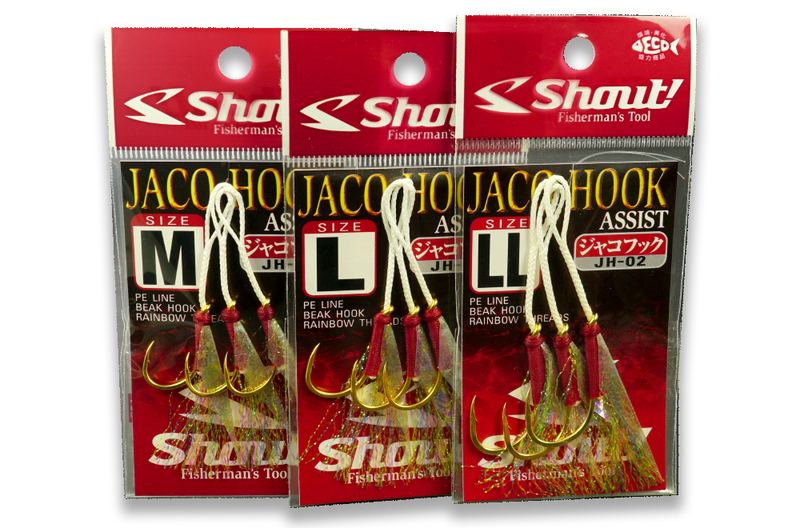 SHOUT JACO Assist Hooks JH-02 - M/ L/ LL Available model: M/ L/ LL Chat with us if you have any enquires!